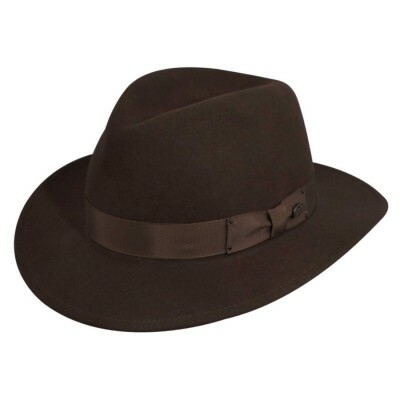 For a great looking silhouette, there is nothing classier than a hat made by Bailey of Hollywood. 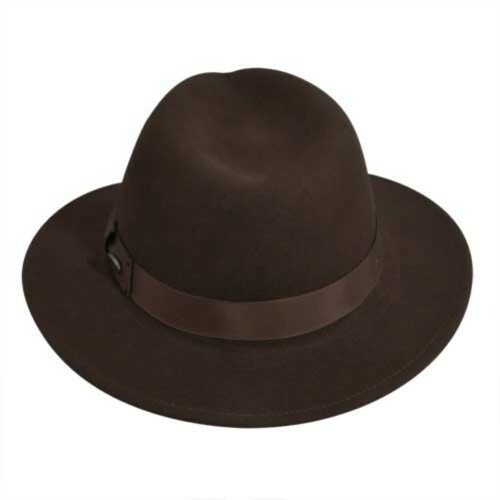 This Bailey Curtis Fedora is in the Litefelt line, which combines traditional artisanship with modern technology to provide a sleek, crushable hat that will always return back to its original shape. 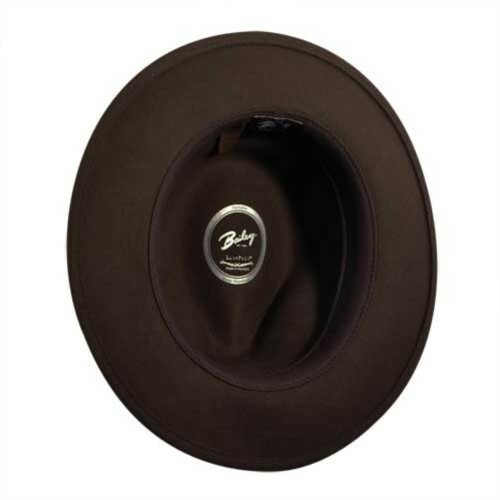 This hat features a turn down brim, which has a slight downturn in the front and back. The 100% wool felt is water repellent, which means you'll be stylish, even on the rainiest of days. 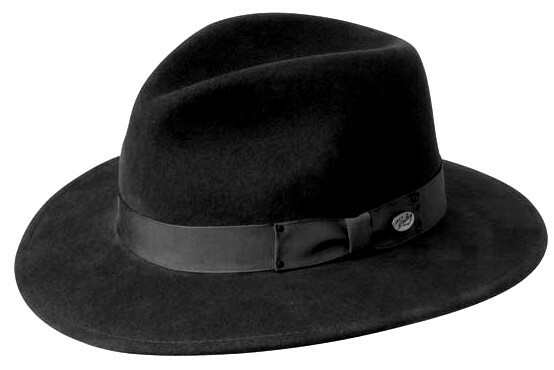 Also my first Fedora Review by Stan H.
A very nice hat Review by Greg V.
I've wanted a fedora for a long time. This one's my first. It's soft and crushable, looks good, and is well worth the price I paid. Initially, I thought it was a bit too nice looking for casual wear - but I'm used to the look now. 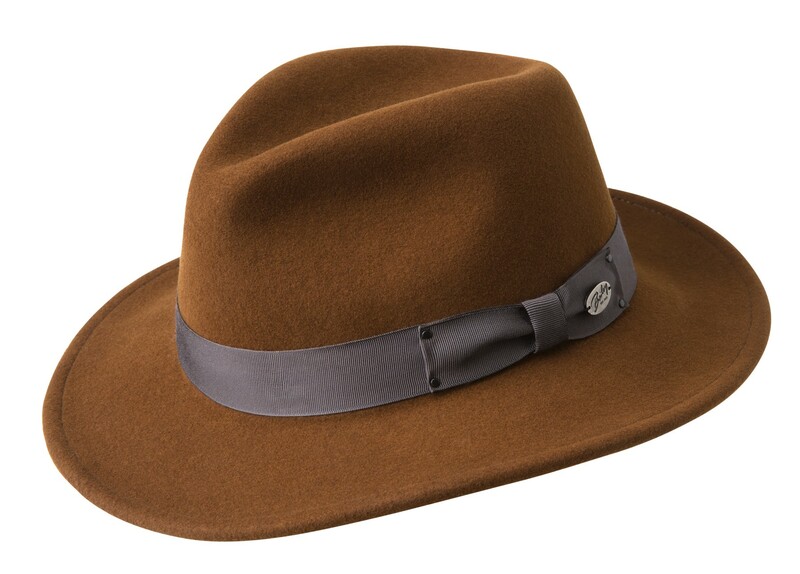 The snap turn-down brim is a feature I really like. The serpent color is good, too: it's a dark brown with a slightly greenish hue - not the lighter brown that I saw on this web site. (I was aware of this from the previous reviewer - thanks, Paul!) I've decided it's a versatile and pleasing complement for much of what I already wear. The light brown band is rather shiny, and the Bailey pin came attached to the center of the bow and not the rear fold (see picture). 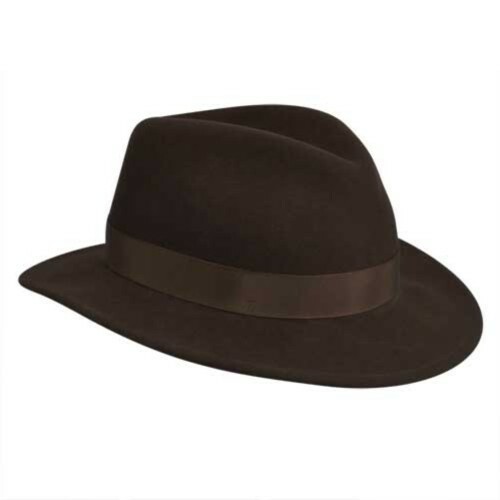 It has become my signature of appearance, I have had other hats,..but none has had the sharp look of the Low Profile Curtis. 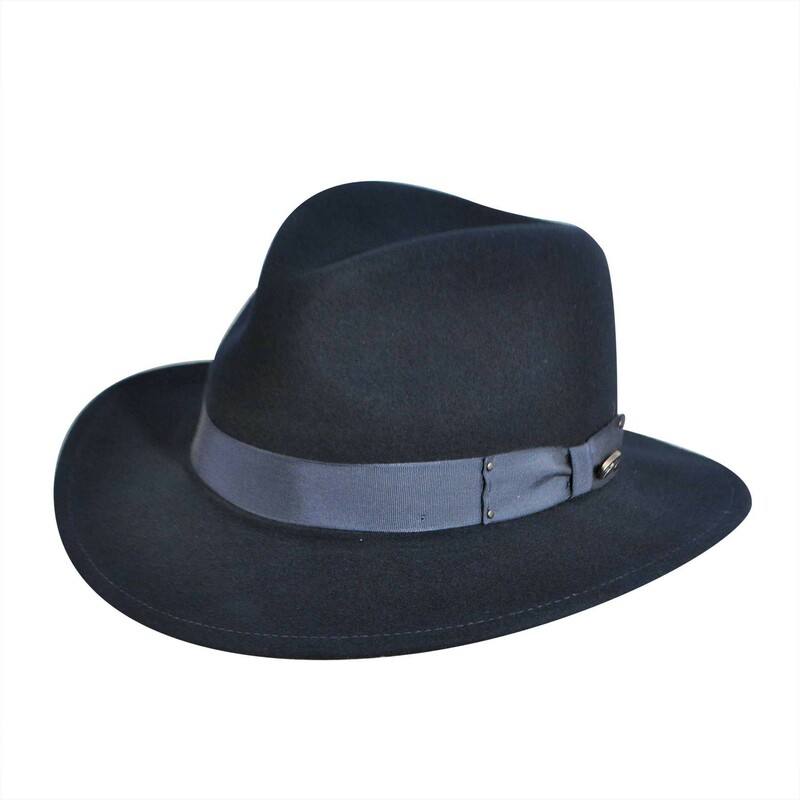 Could not be more pleased Review by Doug P.
I love this hat, I get tons of comments. 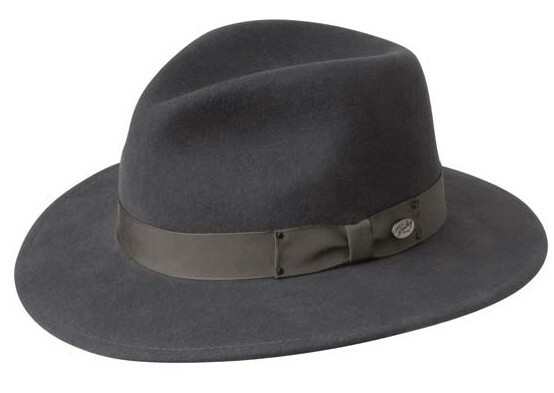 I never thought I would be a 'hat guy' but this one looks so good that I am going to buy other colors. Spoke to a gentleman at the listed phone number and he was very helpful with all my questions. Got the hat 2 days after placing the order online.